For over five years, the family-operated TradeConcept ahas been combining dynamism and boldness in order to guarantee you high-quality products and services in the fields of industry, seafaring, material handling equipment and construction equipment. Since its inception, the TradeConcept headquarters have been at our Gabon branch in the city of Port-Gentil, a hub for business and oil. Following our development on the West African cost, we established TradeConcept Congo, located in the city of Pointe-Noire. 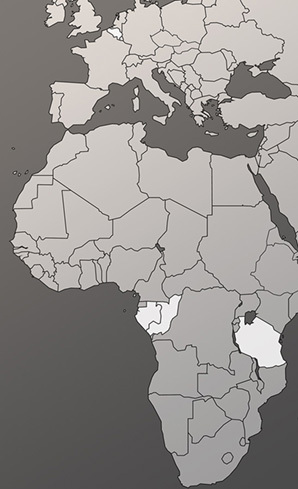 TradeConcept Tanzania, located in Dar Es Salaam, was created in 2014 in order to meet the growing market of East Africa. To guarantee an optimal service to our clients and their product development for their market needs, TradeConcept also established a branch in Belgium. welding : welding equipment TIG, MIG, automatic or non-self. energy : electrical gensets mobile or stationary, light towers solare or motorized. 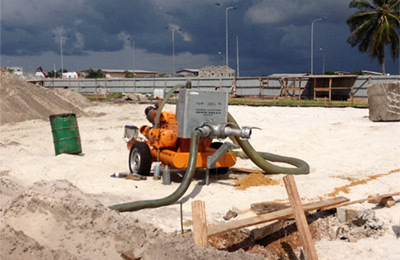 pumping : bilge pump construction site.